Transforming the life sciences and healthcare workforce. 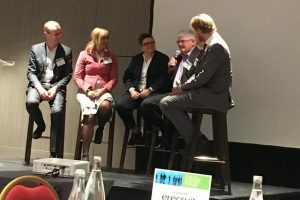 There were also a series of workshops and interactive events facilitating discussion on best practice and idea sharing, plus potential collaborations. 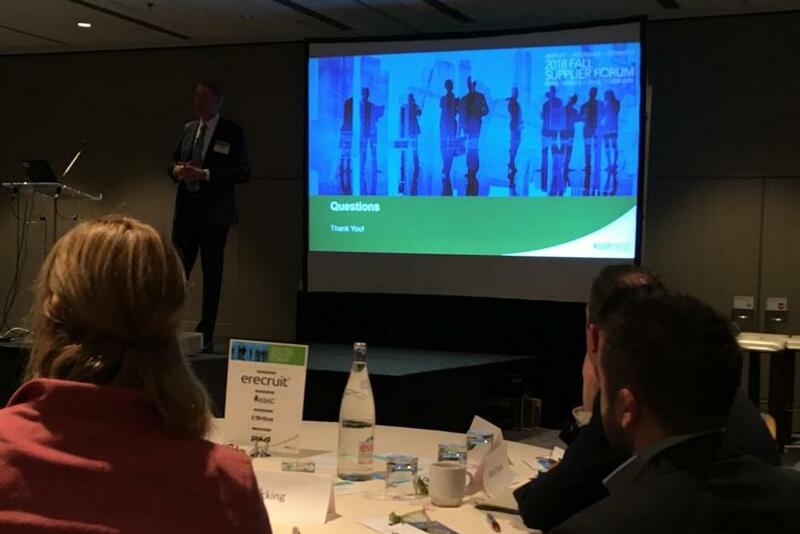 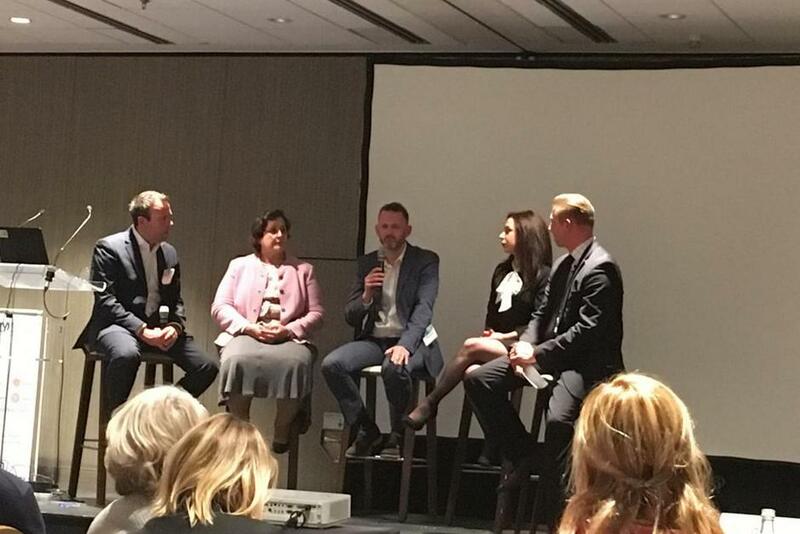 CK Directors, Liam O Connell and Jonathan Hart-Smith both presented on the panel discussions at the event and as an organisation the CK Group are pleased to continue to work closely with KellyOCG in sourcing the best talent for the life sciences industry throughout the EMEA region. We were recently awarded a Supplier Excellence Award by KellyOCG at an event in London in May, find out more about that here. 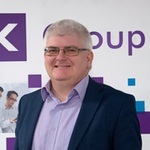 If you would like to know more about the event contact Liam on loconnell@ckagroup.co.uk.